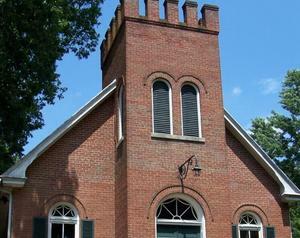 I have been contacted by a member of Tabor Presbyterian Church, Crozet, Va about their art exhibits. The church has ongoing exhibits much like the court house show. The Tabor shows go up the 1st week of the month and stay up for two months. The space can handle about 30 paintings (18″ x 24″ range). The next open date for new art is April 2016. A few other months are open later on in 2016. Crozet has their Openings on the 2nd Saturday of every month. This entry was posted on Sep 26, 2015 by miatomaine in Local Events, Shows.